Recent research has quantified Swift’s observation for the age of Twitter and Facebook. MIT scientists have shown that the truth takes six times as long as falsehoods to reach the same number of people and never achieves the same level of social media amplification as falsehoods. In public health, the damage caused by false “facts” spread at the speed of clickbait is particularly severe. Misunderstandings, junk science and outright fabrications have all contributed to one of the most baffling – and frustrating – phenomena in public health: despite the potential of vaccines to help save lives and protect against infectious diseases, millions of people who could benefit from them choose to delay or refuse them altogether, due to misplaced fears or simple lack of urgency. The public health impact of vaccines is remarkable. 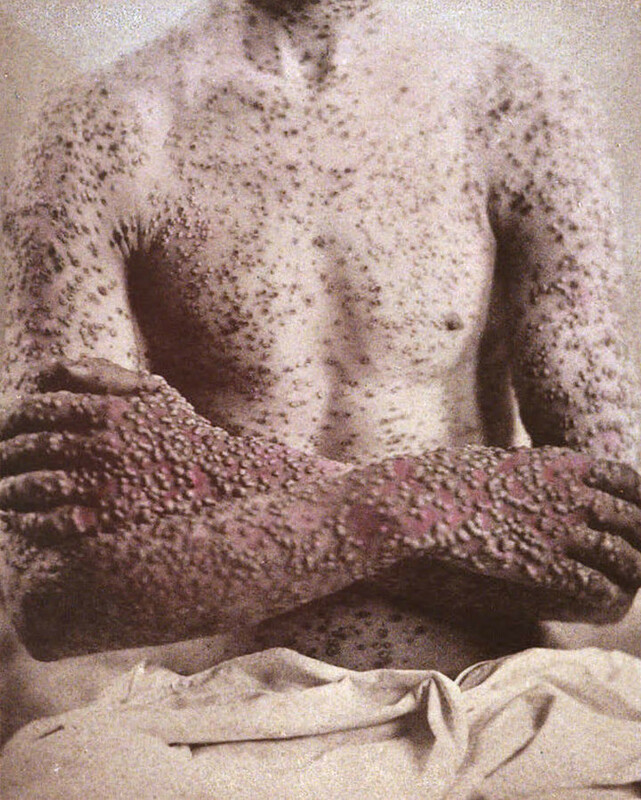 Smallpox, a disease that has claimed millions of lives throughout human history, is now gone from the earth. Polio, which killed and disabled children across the world, is on the brink of elimination. Vaccination of livestock has rid the world of rinderpest, a cattle disease that once brought economic devastation and hunger by killing herds. Rates of measles, whooping cough, tetanus and other diseases are fractions of what they were in recent decades. Despite these triumphs, false facts permeate public opinion on vaccines from our perceptions of how many people around the world are protected by immunization to fears about vaccine safety. We might imagine there to be a solid understanding of something as basic as the breadth of vaccination coverage. Unfortunately, this isn’t the case. According to WHO data, over 85% of the world’s children have been vaccinated against at least one disease, yet individuals in nations across the world significantly underestimate the prevalence of vaccination, with Americans guessing that 35% of the world’s children have been vaccinated, while Japanese guess only half that much. These factual errors can skew the perception of the reach of immunization programs and their capacity to help protect health. Even more dangerous, however, are the flying falsehoods surrounding vaccine safety and the resulting impact on vaccine confidence. According to surveys conducted by the Vaccine Confidence Project, an alarming fraction of populations in a variety of countries have doubts about vaccine safety, ranging from a low of 1.2 percent in Argentina to 13.5 percent in the United States to a staggering 41 percent in France. Questions on vaccine efficacy and the importance of vaccination for children elicited similar levels of skepticism. These levels of vaccine skepticism can lead to reduced immunization rates and thus to the resurgence of diseases previously held in check. As scientific experts, public health leaders and health advocates, what are we to do about these flying falsehoods? One response has been a kind of social media fatalism – a resignation to the idea that limping truth will never catch up to the flying falsehoods. Another response is to revert to what is often our first instinct: to break out the charts and the data and try to chase after myths and false claims with footnoted PowerPoints. While facts are surely crucial, when people come to be “undeceived”, as Swift rightly noted, it is often too late. Swift had a deep intuitive understanding of what is now known as behavioral science and appreciated that once false impressions take hold in the consciousness, it takes more than simple facts to uproot them. I believe we do have the tools to fight fake “facts” if we collaborate across sectors, communicate clearly and incorporate understanding of the behavioral science that helps us understand and address cognitive biases. One principle of behavioral science is that facts are necessary but, alone, are not sufficient to change minds. Facts must be placed in the context of story and emotion in order to enlighten. Indeed, the often-used technique of repeating a false “fact” in order to debunk it may actually be counterproductive as its simple repetition can actually give it greater credibility. Another core principle of behavioral science is that we are, at our core, social beings. What we hear is certainly important, but who we hear it from can be even more important. Is the messenger who is telling us the facts someone we trust? And, that “someone” can vary widely depending on the social and perceptual worldview of the listener. Does the message lose us in data, or does it humanize the value of vaccines in ways that we can immediately grasp? A greater understanding of the kinds of information that is most important in fighting fake news can be paired with new tools for understanding online audiences and tailoring the information to reach those audiences. This combination of greater scientific understanding of how to fight falsehoods more effectively and communications tools that allow us to reach more audiences more precisely than ever before should give us hope that truth may no longer limp quite as far behind the flying falsehoods. The stakes for vaccines, and for so many advances in public health, in winning this communications battle could not be higher. If we do not use every tool to fight false “facts”, countless gains for human health could be in jeopardy.